Thanks to all of you who came out to ITEXPO... 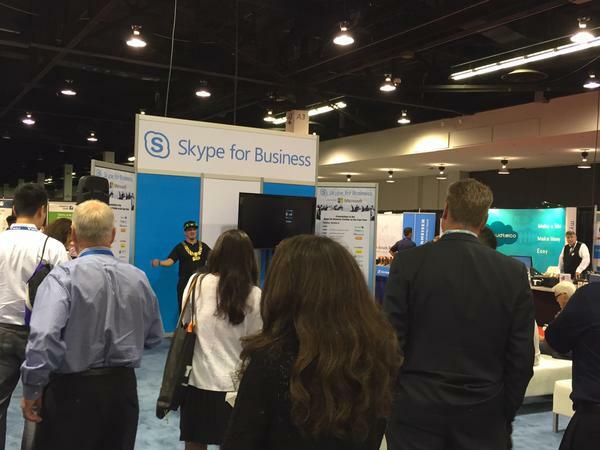 The event kicked off well and we are looking forward to the next two days here at the Anaheim Convention Center. Here are a few photos and videos from the event so far. 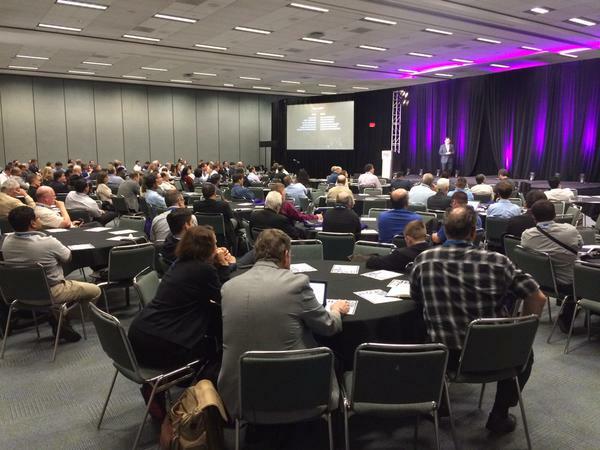 Follow ITEXPO on twitter for more live videos via Periscope.